After her crappy ex runs up her credit card, clears her bank account, and gets her fired, Seanna Perry makes her escape to the quaint beach town of Seaside, Florida. The houses are pastel, the ocean air heaven, and the men hot as the Gulf Coast sun … one in particular. But while paying the price, literally, for the last man she trusted with her heart, she’s not interested in any sort of beach romance, or so she keeps reminding herself. 29 year old Seanna escapes from her gambling-addicted fiance, leaving Nashville behind to stay in Seaside, Florida with her hip, fun-loving Aunt Cassidy. Cassidy operates a bakery called Seaside Sweets. Upon her arrival, Seanna is pleasantly surprised to be met at the door by a shirtless, hotter-than-hot handyman, Blake, who claims to be doing some work for Cassidy. Seanna assumes they have more than a working relationship, and feels a bit disappointed because of her instant attraction to Blake. Blake feels the same about Seanna, but he is hiding out in Seaside after a tragic incident from his past forced him to leave Atlanta and his career start a new life in Seaside. 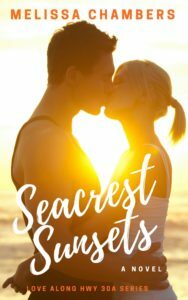 Blake now has a comfortable life and great friends in Seaside, and he doesn’t want his ugly past and secrets to ruin any progress he has made at moving on. As Blake and Seanna spend more time with each other, with the help of their rag-tag group of well-meaning, single friends, they get pretty hot and heavy very quickly, unable to keep their hands and minds off of each other. (Fair warning: There are some very steamy romantic scenes, so if you can’t take the heat, this one may not be for you. Heat level of 3.5 of 5.) Personally, I thought there was just enough steam to keep the story moving along and keep things interesting. As with all secrets, they only stay buried so long. When Blake’s secrets are revealed, the aftermath will leave Blake, Seanna, and their group of friends in a tailspin. You’ll have to read it to find out what happens, because I won’t give out any spoilers. Also, look for the next two books in the Love Along Highway 30A series. 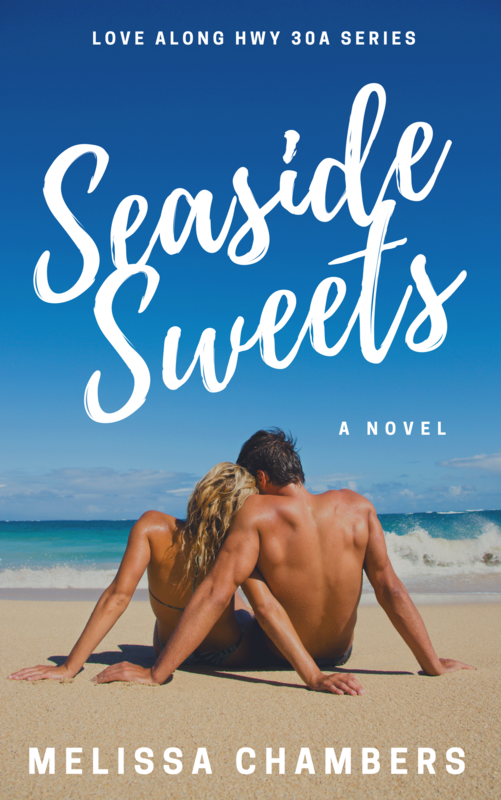 This is a great beach read, fast-paced, steamy romance, and humorous, genuine characters that readers will fall in love with and want to know better. Chambers has written an all-around entertaining love story that you won’t want to miss! 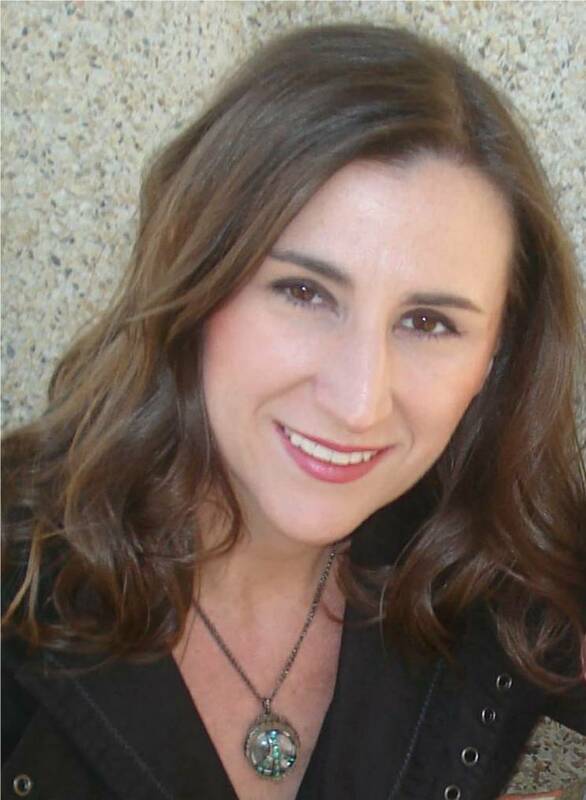 Melissa Chambers writes contemporary novels for young, new, and actual adults. A Nashville native, she spends her days working in the music industry and her nights tapping away at her keyboard. While she’s slightly obsessed with alt rock, she leaves the guitar playing to her husband and kid. She never misses a chance to play a tennis match, listen to an audiobook, or eat a bowl of ice cream. (Rocky road, please!) She serves as president for the Music City Romance Writers and is the author of The Summer Before Forever and Falling for Forever (Entangled Teen).